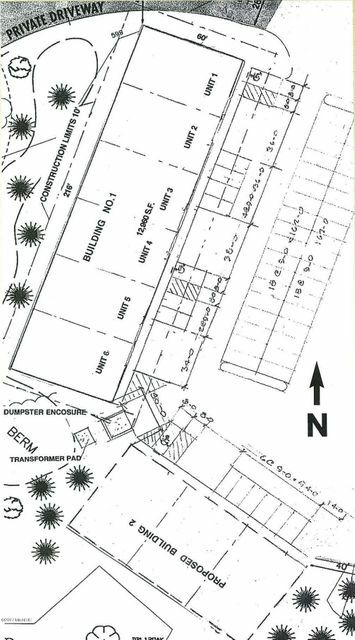 TRUE quality built industrial condos, zoned I-1, light industrial. Ideal for contractors, small industrial business start-ups approved for I-1 use or boat, RV or car storage. BPW electric, natural gas, Holland Twp water/sewer. Very well insulated with drywall interior walls & ceiling (16'). 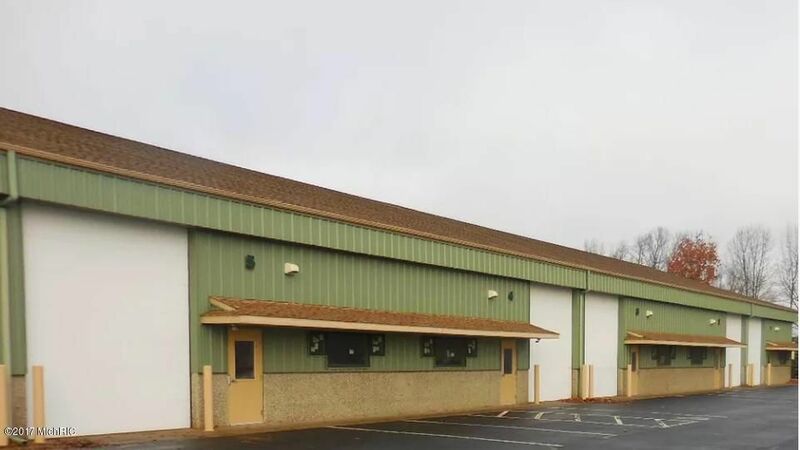 12'x14' insulated overhead door, 8''x96'' poured concrete foundation walls with 48'' exposed aggregate, plumbing roughed-in, security available, gas ceiling-hung furnace.This attractive, professionally designed building comes with a large parking area and paved outside storage area. Attractive wooded surroundings and landscaped. Built to require minimum maintenance and ready for owner to complete its needed improvements.